Arch pain is the term used to describe symptoms that occur under the arch of the foot. Arch pain is usually caused from an inflammation of the tissues within the mid-foot. When the tissue of the arch of the foot becomes irritated and inflamed, even simple movements can be quite painful. 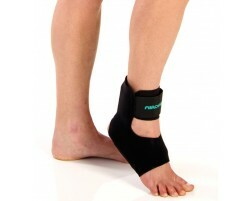 Thankfully there are a few braces designed to help alleviate arch pain. 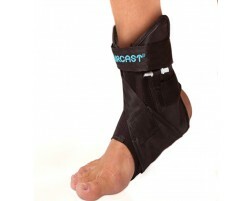 We recommend the following products for those suffering from arch pain.